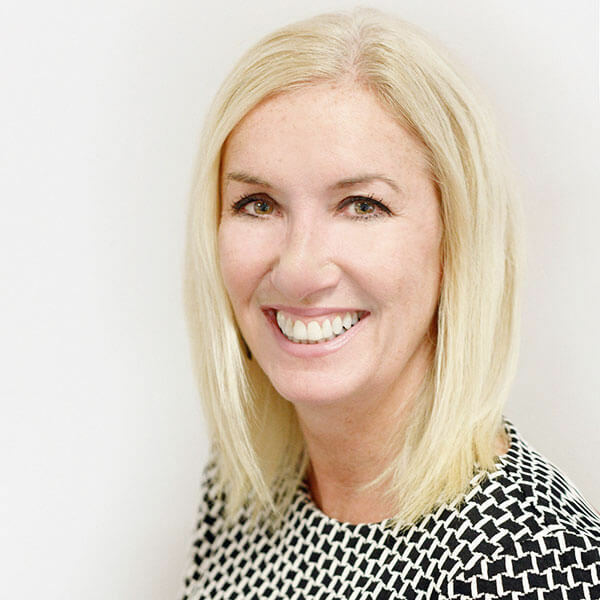 Carol brings significant experience to the team at All Things Web® with a background in both financial services and consultancy, working with clients across a variety of sectors, specialisms and customer segments. Her expertise in developing and implementing marketing, communication and branding strategies has delivered measurable results for our clients by implementing innovative and creative solutions for them. In her spare time Carol loves travel especially to her native Ireland, cinema, photography and music.